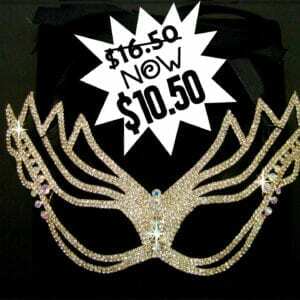 SKU: 10732. 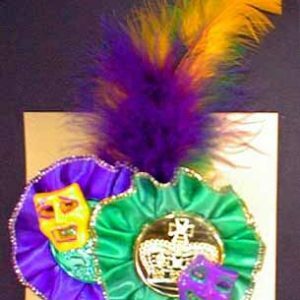 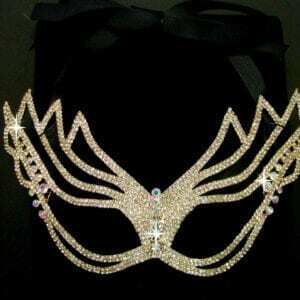 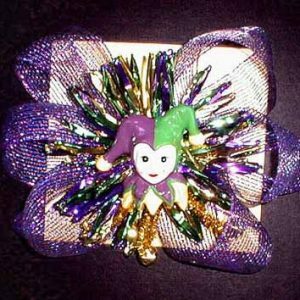 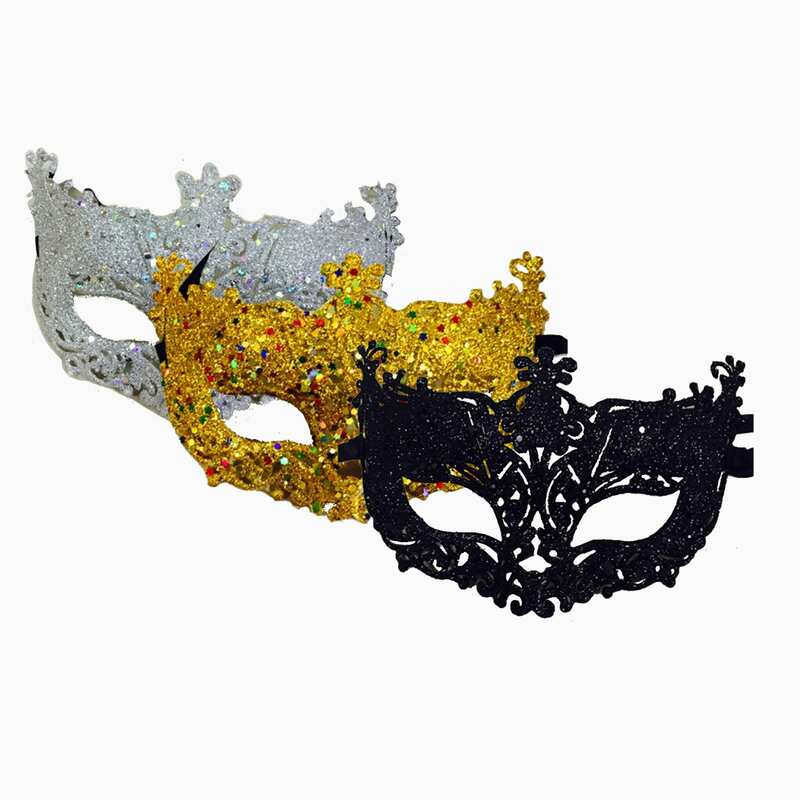 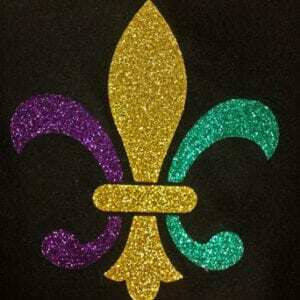 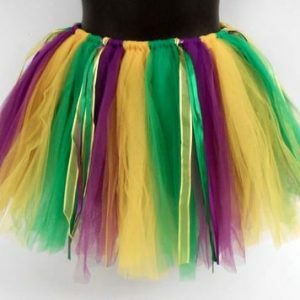 Categories: Mardi Gras, Masks, Hats & Accessories. 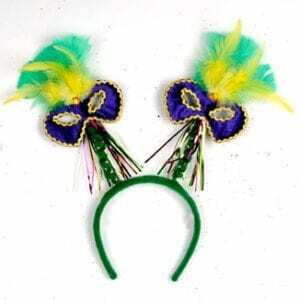 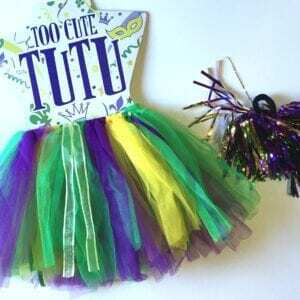 Tags: Mardi gras, MG, new orleans, Nola, party, pgg, souvenir.